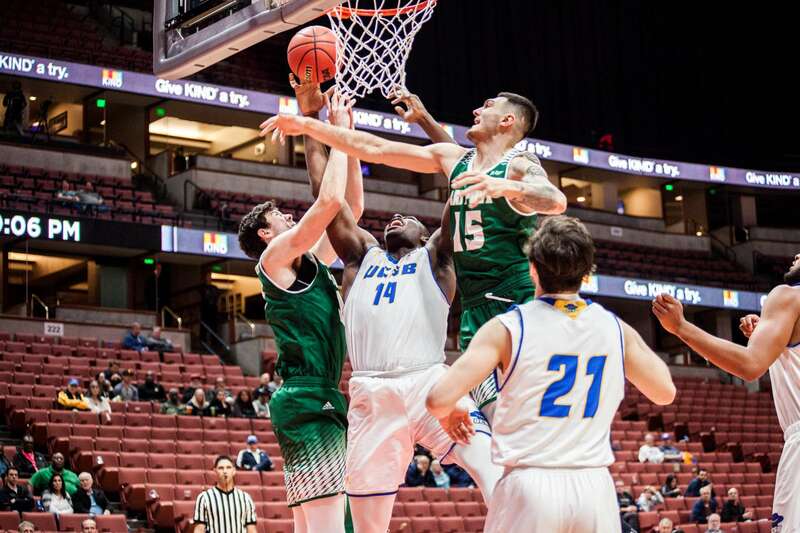 For student athletes, breaks from school are full of practice, workouts and travelling for games. 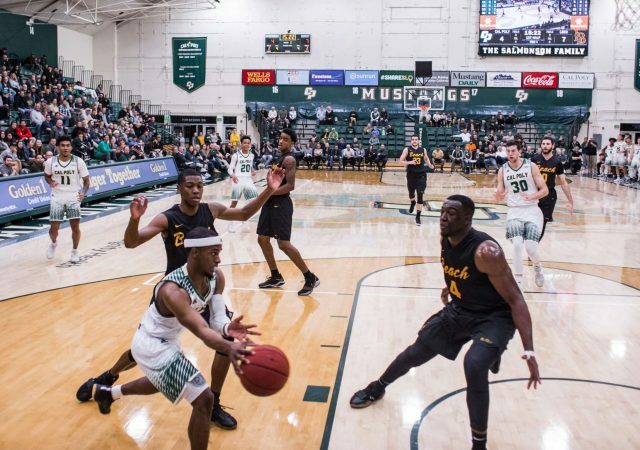 Both teams only recorded one win over winter break. 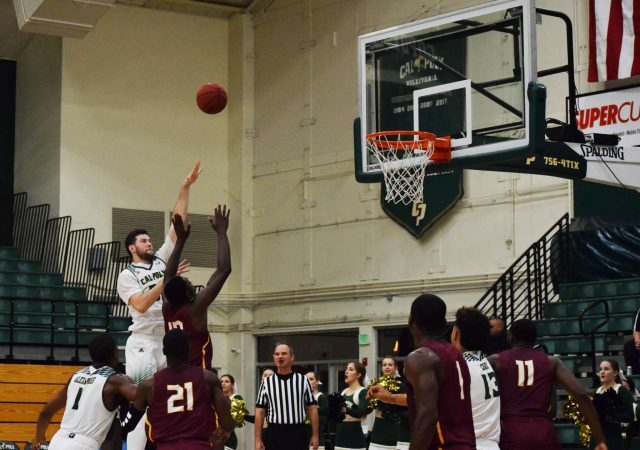 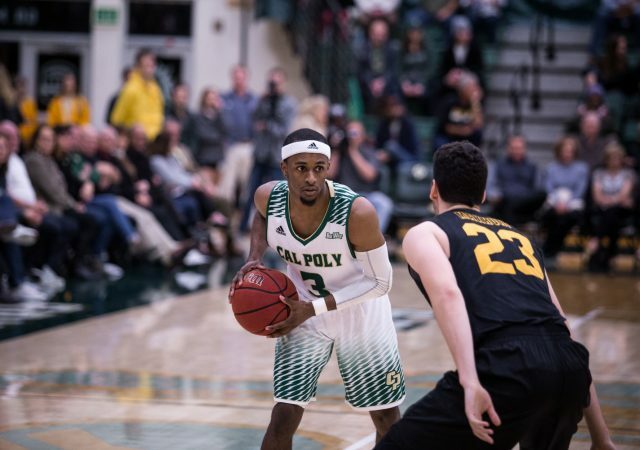 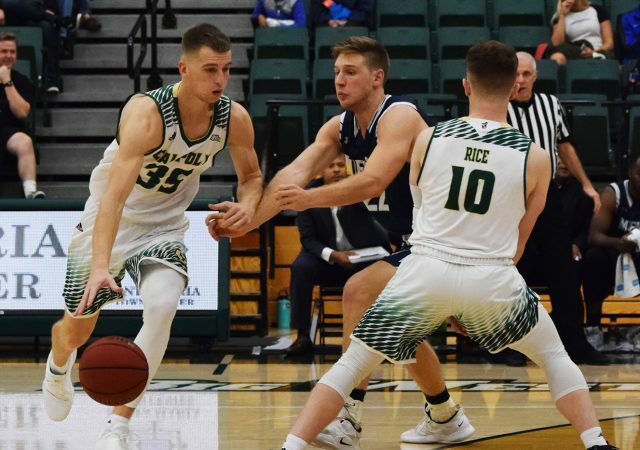 Mott Athletic Center erupted with noise Saturday, Dec. 8 after sophomore wing Mark Crowe banked an overtime three-pointer in the final second of the game to give the Cal Poly men’s basketball team an 80-78 victory over Bethune-Cookman. 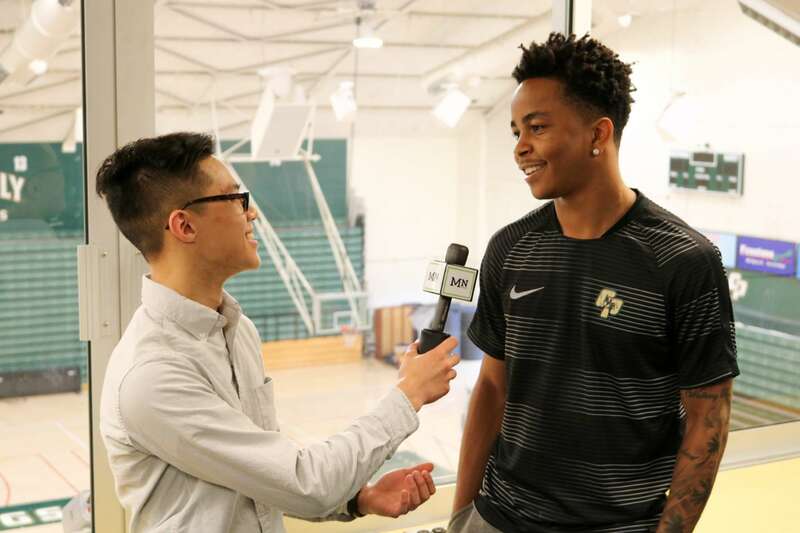 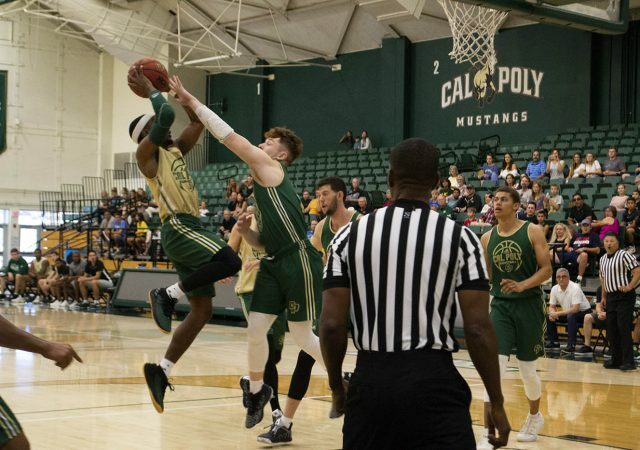 The Cal Poly men’s basketball team held their annual Green vs. Gold intrasquad game. 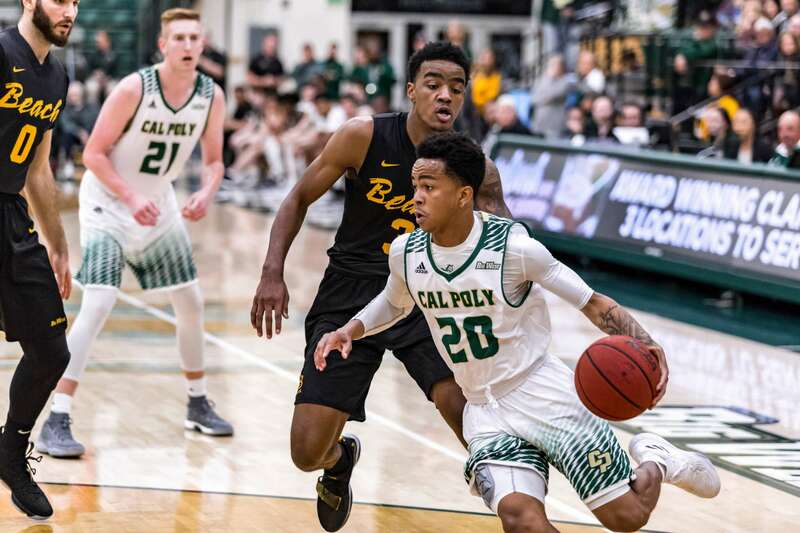 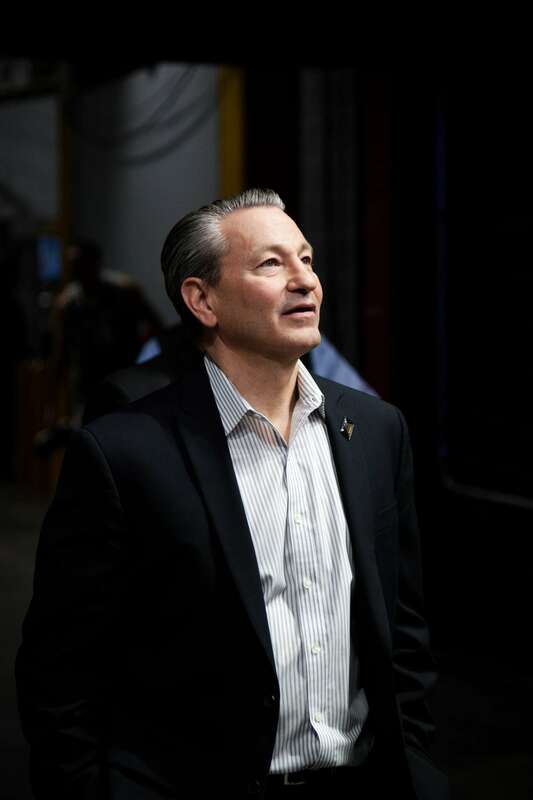 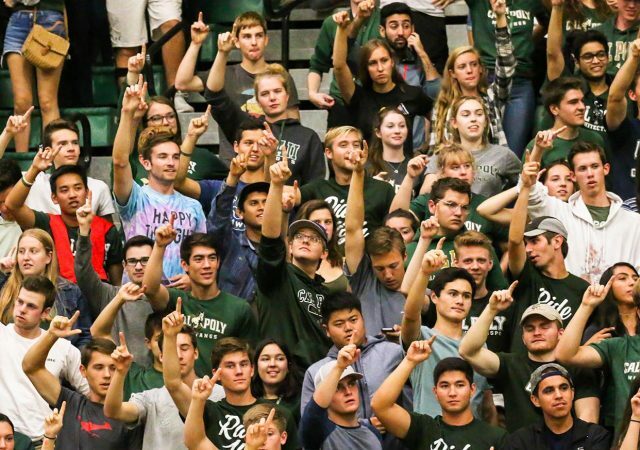 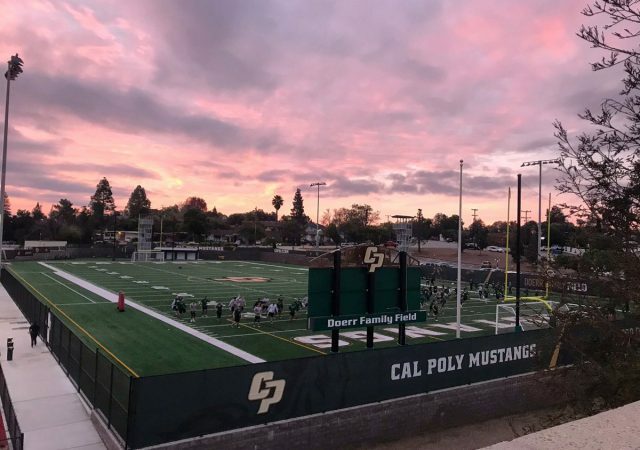 Cal Poly head basketball coach Joe Callero thinks the recent NCAA investigation might help Cal Poly sign more recruits.